If we’ve learned anything from almost 100 years in business, it’s that our most important values don’t come from what we do or how we do it. 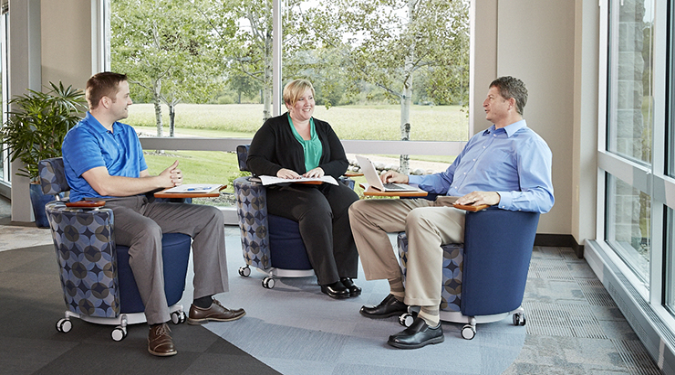 Our most important values come from a much deeper place within our organization and our people. When explaining what Sentry Equipment does, it's tempting to just say "Sentry Equipment makes sampling equipment". But that’s not the fundamental reason we exist. Understanding the “why” behind what we do is critical to serving customers better, maintaining a strong ownership culture, and setting ourselves up for sustainable growth and success. Why do we get out of bed in the morning? 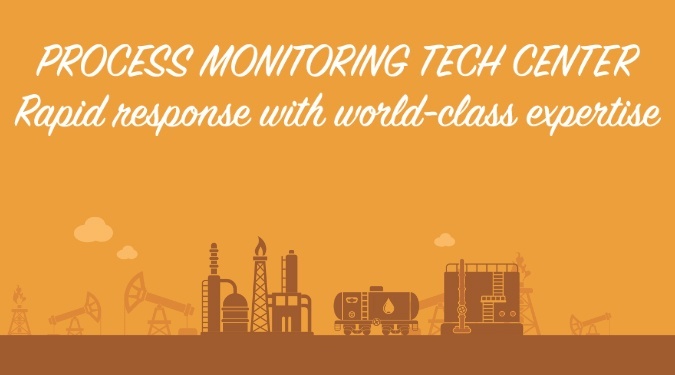 As Texas ramps up crude oil production and a “resilient” oil and gas industry is expected to see slow but steady growth in 2017 and beyond, it’s more critical than ever that these refining and petrochemical plants have the technologies and expertise they need to meet demand. Sixteen years ago, Chris Heinecke was doing what he loved as a mechanic at an auto shop. He enjoyed the work, but wasn’t sure if it was the right career path for him. When a friend joined Sentry Equipment and recruited him to join the company as an assembler in 2001, he jumped at the chance to take on a bigger challenge. 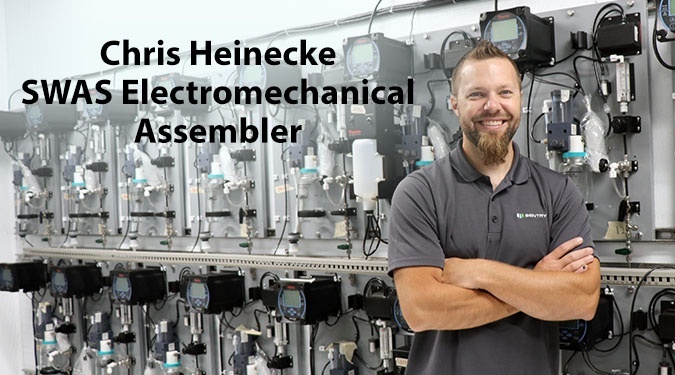 He's been a class A electromechanical assembler, working with electric parts and mechanicals for Sentry’s Steam and Water Analysis System (SWAS) panels. Employee-Owner Profiles is a new feature that will highlight members of our team. 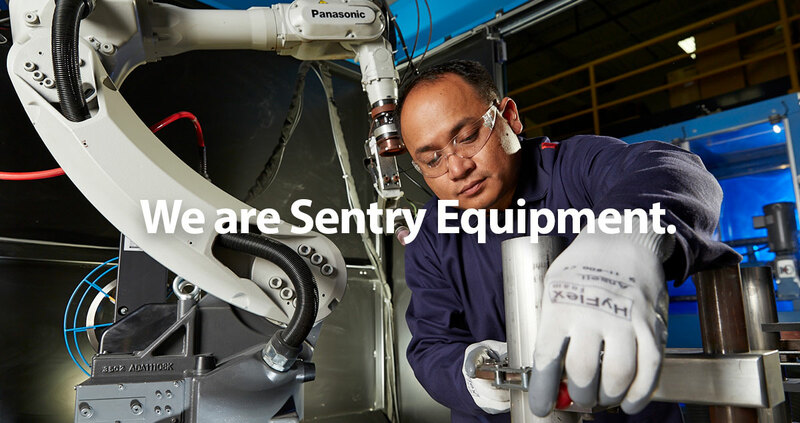 As an employee-owned company, Sentry Equipment believes that employee ownership makes a difference. Our employee-owners are dedicated to hard work, positive results and continual improvement and innovation to provide our customers the highest quality products and services. Rich Gaffney loved to play with Legos as a kid, and he wanted to be a machinist like his dad or an architect like Mike Brady from The Brady Bunch. He liked the idea of building something with his hands that would last a long time. 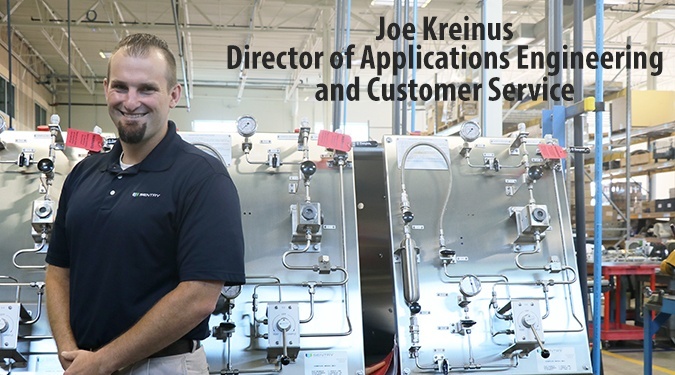 Growing up in West Allis, WI, Joe Kreinus learned three lessons in life: Work hard, do what’s right and earn what you get. 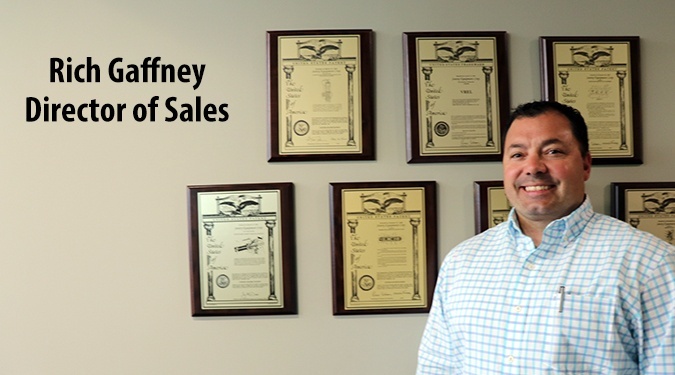 Those values are now the backbone of his work philosophy as the Director of Applications Engineering and Customer Service at Sentry Equipment. 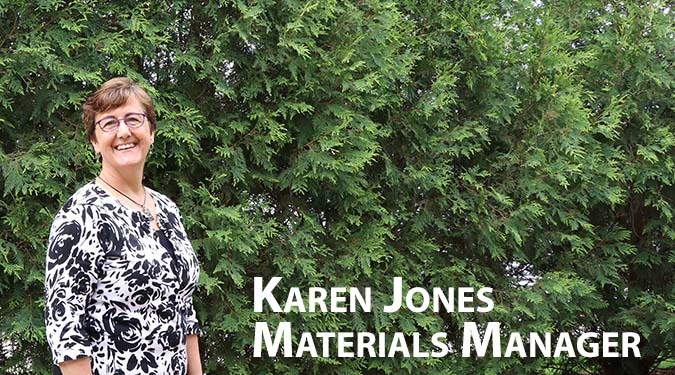 Materials Manager Karen Jones grew up in Pawtucket, Rhode Island, as one of six children in a loud house that favored shouting over each other to listening to each other, with neighbors who were rumored to be connected to the Mob. In other words, a far cry from the cornfields and pastures of southeastern Wisconsin. 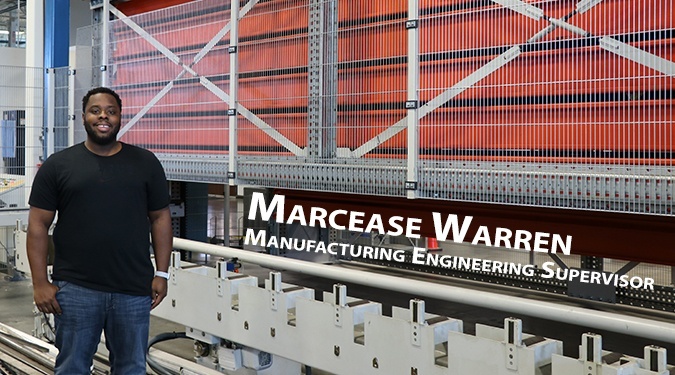 Marcease Warren joined Sentry Equipment 10 years ago through the engineering co-op program at Marquette University in Milwaukee, where he was majoring in mechanical engineering. When he drove out to the company headquarters 45 minutes west of Milwaukee for the first time, the Palatine, Ill. native felt like he was leaving everything familiar behind. But he was immediately impressed by the welcoming atmosphere from the top down. Why should customers care whether they buy from employee-owned companies or not? Typically, customers receive greater value when working with an employee-owned company. Pride of employee ownership produces a culture that benefits their customers. That pride positively impacts the employee culture in attitude, engagement and communication with their customers. 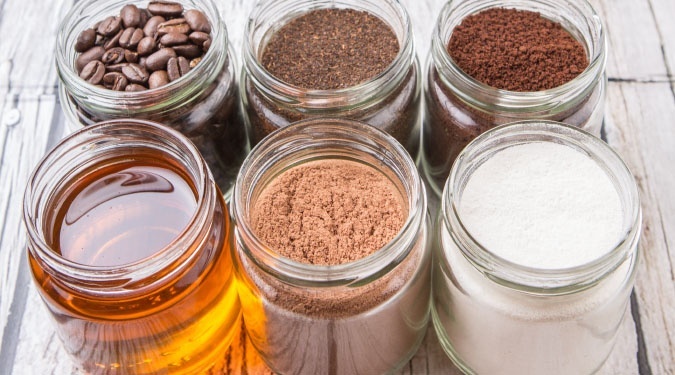 For food and beverage manufacturers, finding a solution to a processing problem goes beyond consulting internal resources to seeking industry experts. To understand a processing problem, representative sampling may be at the heart of diagnosing it accurately and reliably. To have confidence in solving the problem, partner with a strategic food and beverage sampling supplier that understands it and can provide insights to solve it. “My job is to go out and look for market problems that exist that we can help solve – whether that is by developing a new product, partnering with a different company and bringing our customers different solutions, or even acquiring other businesses that extend the Sentry brand to provide a wider range of solutions to our customer,” explained Industry Manager AJ Naber in a recent interview with Business In Focus magazine. What Does an Advanced Manufacturing Plant Look Like? Today’s manufacturing has changed in recent years to promote quality, innovation and productivity. As a result, customers are demanding more from their suppliers. They want manufacturing partners with an advanced manufacturing plant with more capabilities. 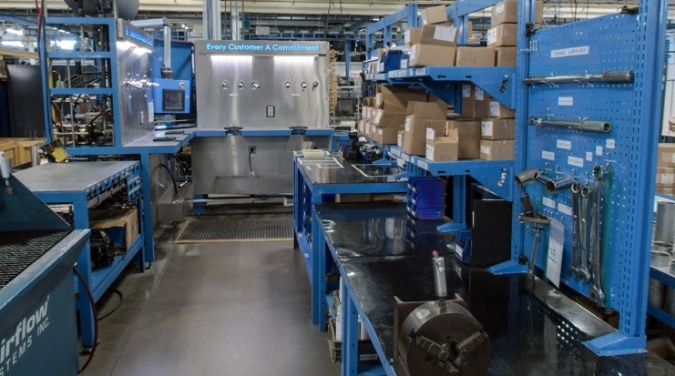 In addition to an organized, orderly, clean and safe environment, customers want products from advanced manufacturing plants that use the latest production equipment and processes to employ agile, flexible and smart manufacturing. They want the benefits of the facilities that use advanced technologies for improved product quality, reduced costs and on-time production and delivery.